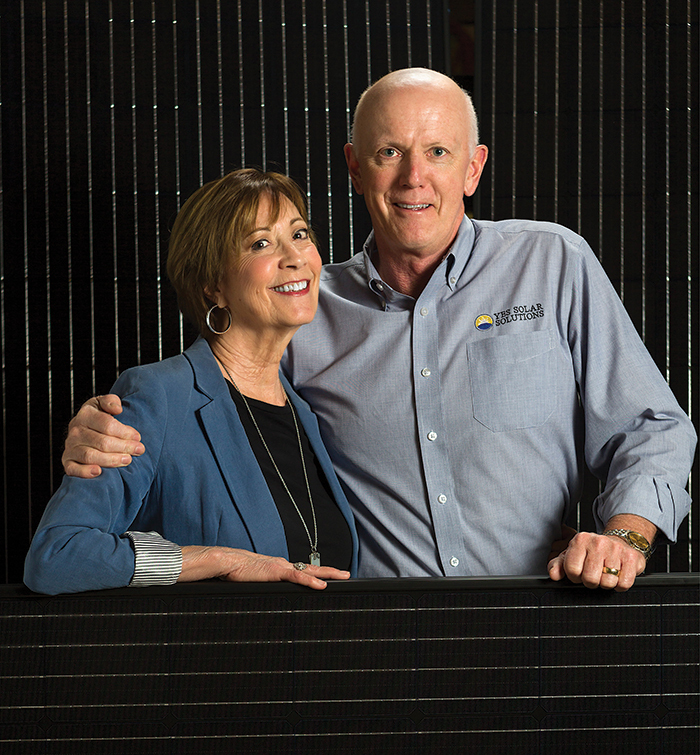 Kathy and Stew Miller founded Yes Solar Solutions in 2009, their second small-business venture. 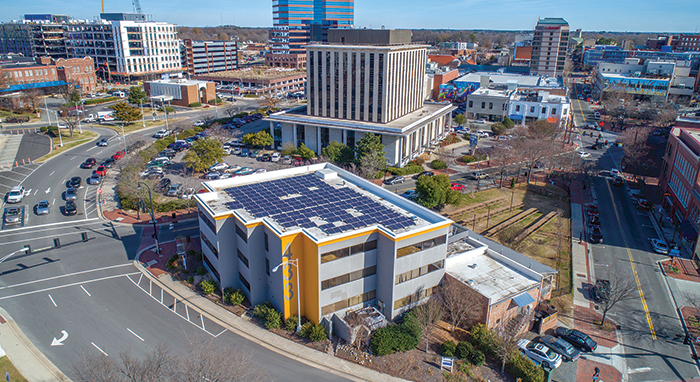 The solar energy installation company, located in Cary, has benefited from North Carolina’s strong support of renewable energy with nearly five percent of the state’s electricity coming from solar. “It is a legacy business, preparing families for a sustainable future and using our resources wisely,” says Kathy Miller. Gather your gumption, because this could be your year. Ready capital and other economic indicators could make 2018 the best year ever for entrepreneurship, reports Inc. magazine. But what does it take to become a successful entrepreneur? 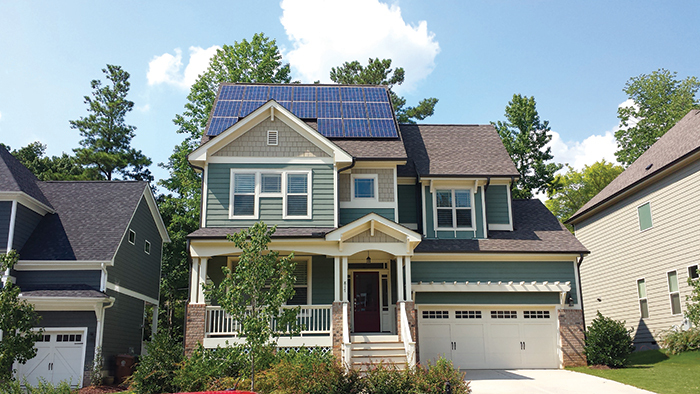 Veteran entrepreneurs Kathy and Stew Miller of Cary know: They were the first owners of three Primrose Schools’ franchises in Cary, and in 2009 launched Yes Solar Solutions, serving clients including, locally, The Mayton Inn, Dorcas Plaza and Town of Cary Fire Station 8. 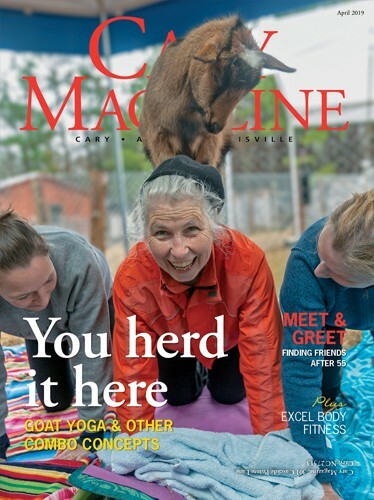 “Stew and I both worked for a Fortune 200 company for a long time and traveled extensively, which began to be a challenge when our daughter, Catie, was born,” Kathy said. 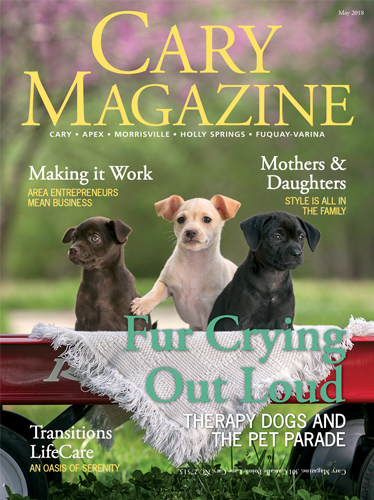 The Millers, like many couples who launch a business, understand each other’s strengths and pool their resources to their company’s advantage. But even with a solid business plan and loans from the U.S. Small Business Administration, entrepreneurship can be full of “dizzying challenges,” Kathy said. Though the couple chose a franchise as their introduction to entrepreneurship, they didn’t fully appreciate its operational support until they opened a second Primrose School. DO: Have capital — either your own, a spouse or partner with a salary, or funding. DO: Have expertise in the field, or a franchise or partner with the expertise. DON’T: Have a partner, unless it’s your spouse or you can’t avoid it. DON’T: Assume you will start your business but have other people run it. It doesn’t work that way. DON’T: Be afraid to put a price on your value. Trying to be the low-cost alternative forces you to make short-term decisions about how to have a high-quality operation. “I had prided myself on our school being successful, because I was always there and could control the quality and the operations. When I realized I could not be in two places at once, I suddenly saw the true value of a franchise,” Kathy said. “Our greatest success came when we learned how to develop our employees instead of trying to do everything ourselves,” she explained. “I documented how to conduct a parent tour and trained the directors to follow the script. I documented each day of summer camp and wrote the menus. That enabled me to delegate with confidence, knowing both schools would operate within my system. In their post-Primrose life, Stew earned his general contractor license, and the couple began renovating properties to lease or flip. 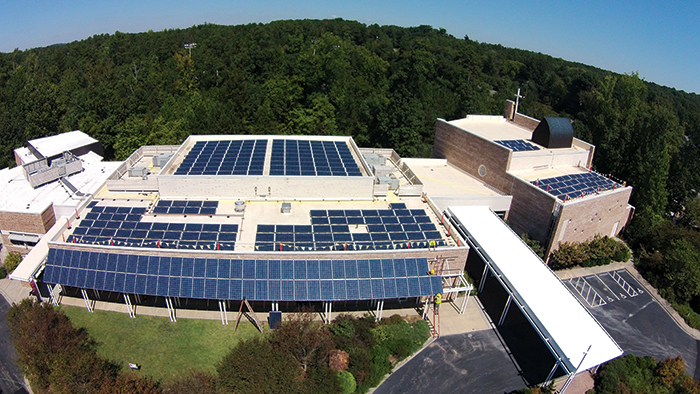 The work challenged their thinking on material reuse and recycling, and eventually led them to the solar power industry. The pursuit of excellence has been a trademark for the Millers, earning among the first Five Star licenses for Primrose. Yes Solar Solutions is the first East Coast company accredited by the North American Board of Certified Energy Practitioners and North Carolina’s first Tesla Powerwall Certified Installer. “I think a commitment to excellence is a prerequisite for success,” Kathy said. “When your name is on the door, you want to make sure it is associated with excellence. “Small businesses that don’t think long-term, or are in it for the quick buck, make a grave error,” she said. “If you don’t invest, even when you can’t afford it, in training, compensation, certifications, industry support, community responsibility and marketing, you won’t have the reputation and brand identity in the long run.